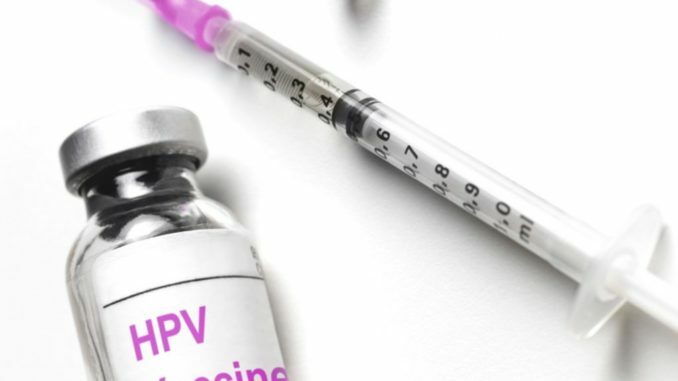 Many parents have been refusing the controversial HPV vaccine for their daughters…and for good reason…but in the near future schools will no longer seek parental permission before administering the controversial jab. Parents in Finland had previously been asked to give their consent before the human papillomavirus vaccine could be administered to their daughters by school nurses. But this is about to change. Schools are now set to go ahead with the dangerous vaccinations without parental consent, with other countries due to follow in their footsteps. Finland and the UK are also introducing the HPV jab for boys now as well as girls. Yle reports: Tuija Leino, who heads the National Institute for Health and Welfare THL’s immunisation unit, says permission was sought as parents were not aware that the HPV vaccine had been introduced to the national immunisation programme. But now that people know about it, permission is no longer needed, she explains. Regional differences in vaccine adoption are stark. In Finland’s urban centres, the HPV immunisation rate is between 70 and 80 percent, and in some places it reaches as high as 90 percent. ”But there are also communities where half of girls aren’t inoculated,” says Leino. The THL says asking for permission has given parents pause for thought, leading some to opt out. Leino says parents may feel their daughters won’t need the vaccine—although three-quarters of women contract the virus at some point in their lives and cervical cancer remains the third-most common form of cancer in Finland. “One would imagine that people would would embrace a cancer prevention vaccine, but that hasn’t been the case,” Leino says. Meanwhile Marianne Junes, a nurse working in Tornio, a northern border town, says some parents get caught up in anti-vaccine conspiracies online while others envision their daughters not being sexually active. ”The HPV vaccine is suffering from the wrong image,” Junes explains. Tea Taskila, a physician at the Tornio public health centre, is in agreement and says the medical community is frustrated by false beliefs surrounding the vaccine. ”I’ve been around before the vaccine existed and treated various stages of cervical cancer. Back then we were praying for relief, but now that the vaccine is available, it seems as if people don’t care,” she says. Previous Previous post: Bill Gates: “Millions Will Die” Because Of Global Warming ROTFL!!! !